Dr. William Garvey received his B.A. from Gannon University and his M.S. and Ph.D. in history from the University of Pittsburgh. 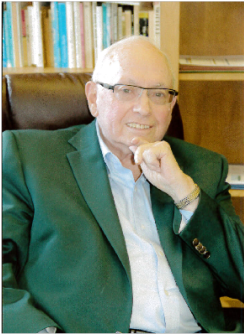 Dr. Garvey had a rich, 42-year career as an educator and administrator of Mercyhurst University in Erie, Pa. – serving as the college’s president for 25 years. Dr. Garvey currently serves as the President of The Jefferson Educational Society, Erie’s think tank for community progress.